Wealthsimple and online tax filing service TurboTax have announced a new partnership in time for tax season, offering a new way to save for retirement and open RRSPs. The partnership will allow TurboTax users to asses their taxes and open an RRSP account in the same process. TurboTax users will be able to look over their tax filings to see the affect RRSPs would have on their taxable income and then have access to the Toronto-based online investment platform to open an RRSP account. Lisowski also noted that the goal of working with Wealthsimple is to show Canadians how contributing to a retirement account could “lower their tax bill today,” and help them achieve financial freedom more easily. TurboTax users will be able to use a built-in ‘RRSP Optimizer’ allowing them to see the effect different amounts of RRSP contributions would have on current taxable income and tax refunds and then through TurboTax’s platform have access to opening, funding, and transferring money into an RRSP with Wealthsimple. Wealthsimple also recently launched a mutual-fund investment firm with its own financial advisors. First reported by The Globe and Mail, this announcement is a big move for the online investment platform, showing it is growing beyond just a roboadvisor service. 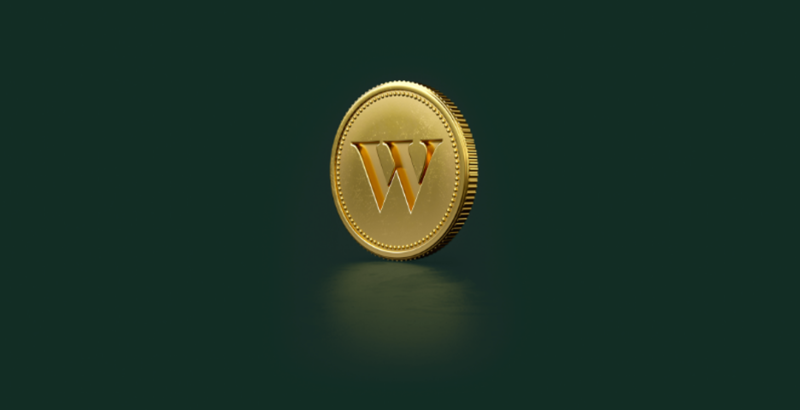 The new firm, Wealthsimple Advisor Services Inc., registered with the Mutual Fund Dealers Association (MFDA), will allow MFDA-licensed advisers to run their own independent businesses while using Wealthsimple’s platform. Advisers will use Wealthsimple’s typical low-cost business model and technology to offer mutual funds, and have access to its exchange-traded funds (ETFs) portfolios, which according to The Globe and Mail’s reporting are typically difficult for MFDA firms to purchase. Opening up the new firm broadens Wealthsimple’s current investment portfolios which are made up solely of ETFs and allow it to offer portfolios made up of both EFTs and mutual funds. According to the new president of Wealthsimple Advisor Services and chief investment officer for Wealthsimple, Dave Nugent, this will not be the only move outside of the company’s typical scope. He said Wealthsimple plans to add several more investment management firms to its offerings in 2019. Why won’t Wealthsimple return my money when I asked for it back? It’s a scam folks. They will not return your money. Open a trading account and try getting your money back. Guess what no money will be returned.